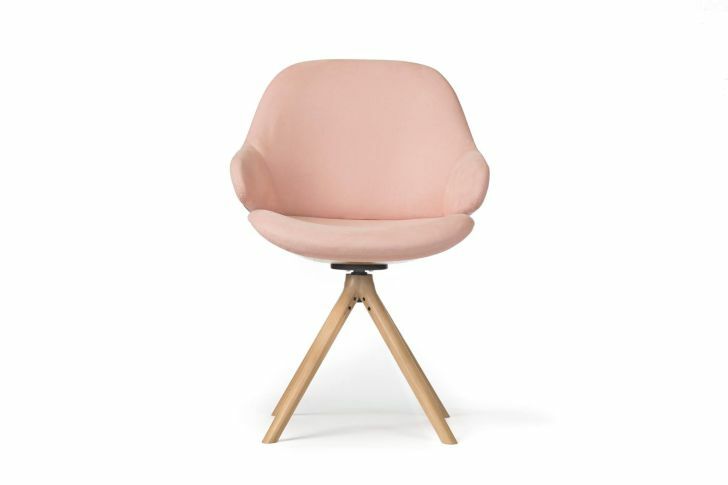 It does not matter where we decide to put it, this chair can easily turn into the center of the attention in the room. This sleek armchair is originally for the restaurant named Ciel de Paris in Paris’ skyscraper, Tour Montparnasse. 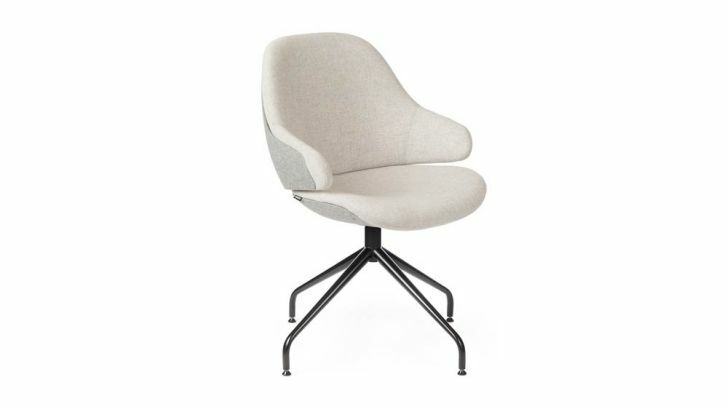 The designer, Noé Duchaufour-Lawrance for Tabisso, made this chair with elegant design. 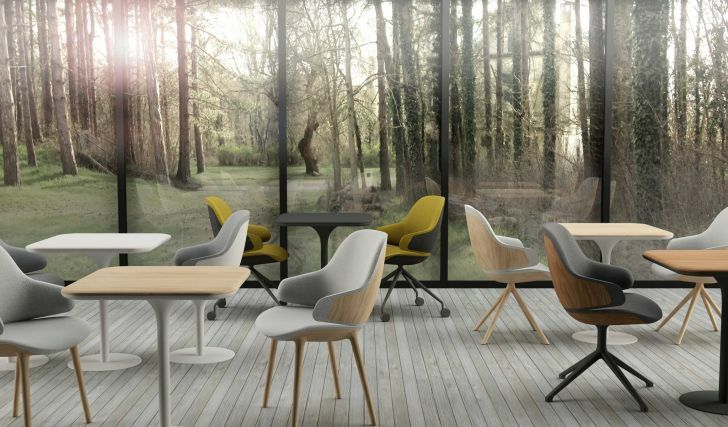 The curvaceous looks of the chair is beautifully provoking. Another great thing about this sleek chair is that the designer makes it customizable. Among the parts of the chair that we can order custom are the shell, fabric, footing, swivel and casters. According to the designer, Noé Duchaufour-Lawrance, this chair has a complex design that aims for great result. Other than that, this sleek armchair is designed with considering the environment with only the material with high sustainability is chosen. Various wood species fused in as plywood is used to create the shell molded 3D of the chair. As the first example of 3D molded technology usage in creating furniture, this armchair is undeniably great and big success. The contemporary looks of the chair can be seen very clearly thanks to the 3D wood molding. So, what do you think? Are you interested to bring one for you home?